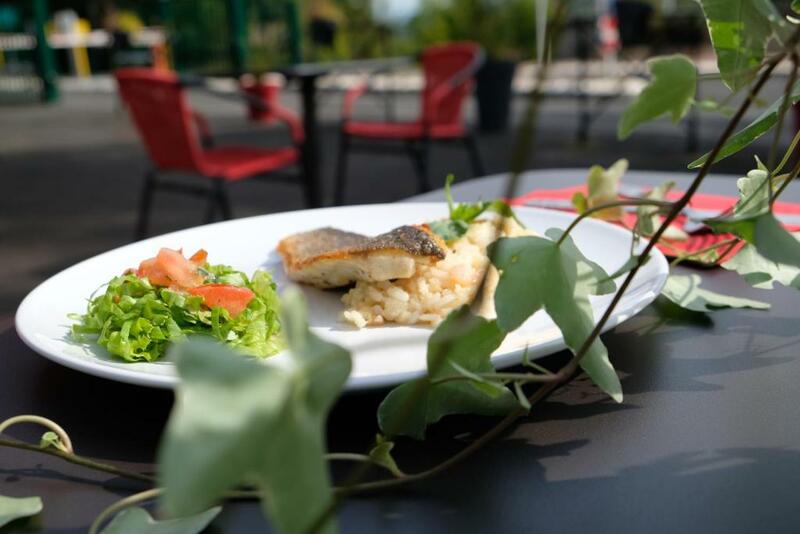 Discover our restaurant "L'Escale", with an amazing lookout, just at the entry of the campsite. Our meals are homemade ! Clic here to visit our website "L'Escale" !